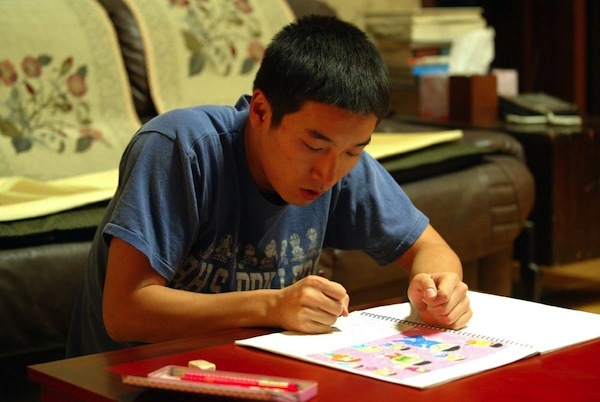 20-years-old Cho-Won (Cho Seung-Woo) is young man with autism. He lives with his highly protective mother Kyung-Sook (Kim Mi-Sook) and younger brother (Baek Sung-Hyun), who sometimes resents the attention his older brother receives from his mother. 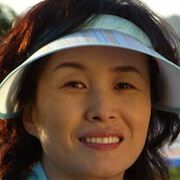 Through special schooling and taking part in physical activities, Cho-Won has adjusted relatively well into society. Cho-Won also seems to have a knack for running. After placing third in a race, his mother decides to hire a proper coach to train her son. 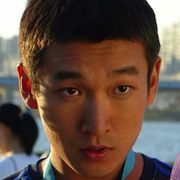 Cho-Won then decides to take part in a marathon. 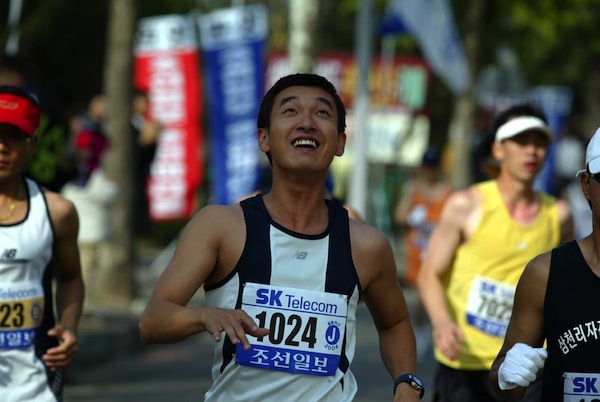 Cho-Won hopes to break the marathon's fastest record of three hours. Eleanuur Sep 12 2018 6:55 pm My favorite also :) it motivates me a lot. Thank you, Chowonie! noori Nov 15 2017 8:14 am I want to see him in person. Hrine May 23 2014 1:44 am I really love how he act on his role as Dong Chan on God's Gift 14 days, I hope to see more film and drama series of him. Keep acting! He's really a God's Gift. Kristina Gajita Mar 07 2013 4:08 am I still have to watch this...one of Jo Seung-Woo's films. I've already seen Love Phobia, Who Are You, The Classic, and The Sword With No Name. Can't even express how I appreciate him and his roles in those movies. I haven't heard of him until I watched Love Phobia but his name didn't register until I watched Who Are You. Then when I saw The Classic, I knew I've come across a great Korean actor. Nix Sep 27 2009 1:50 pm Great film! 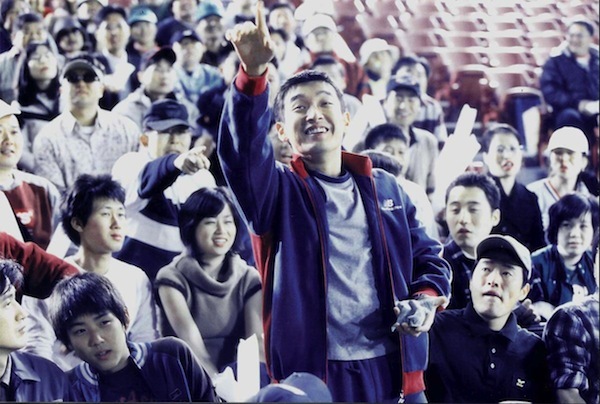 One of my favorite Korean films! 100% no doubt!